It is right to say that Google has completely changed the way we look at the world today. Thanks to Google, all the information that we need is literally at our fingertips now. Most people do not know this, but Google offers so much more than just the search engine. The Google tools, more popularly known as the Webmaster tools help you analyse data like never before. Here’s a long list of Google tools. (Source) These tools can help you pinpoint the most critical data-points for a comprehensive analysis of its flow. 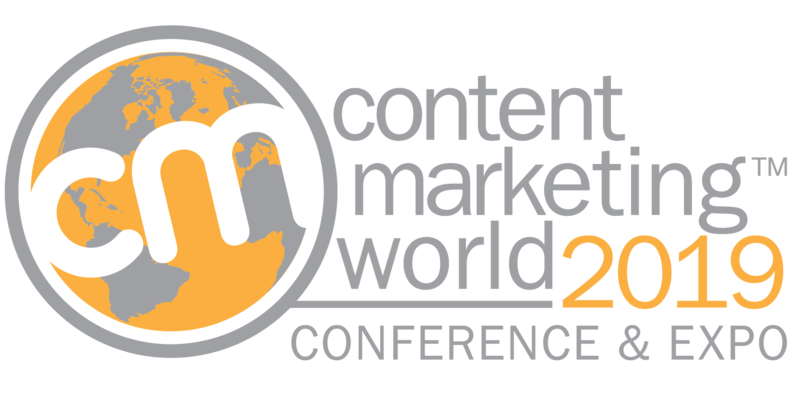 Business professionals can then leverage this data for effective content planning and marketing strategies. Google Alerts is one of the most popular tools used by website owners and business professionals on a daily basis. The tool helps you keep track of the use of particular key terms/phrases on Google. Let’s take a small example. You recently launched a new company XYZ. Now, you have paid a hefty amount of money into digital marketing for the same. How do you make sure that you are getting your money’s worth? You can do two things here. 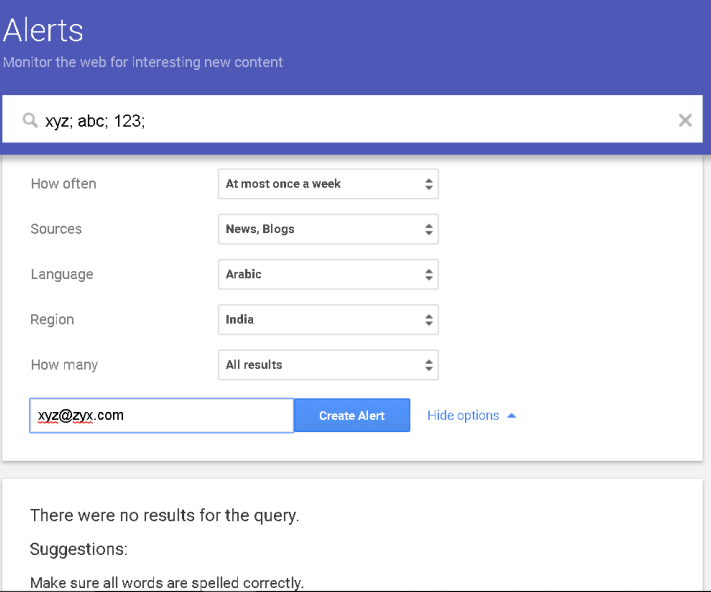 Set up Google Alerts to check how people are responding to your business on the web. While the first tip gives you an insight into the direct traffic for your website, the second one gives you an insight directly on the digital marketing efforts. 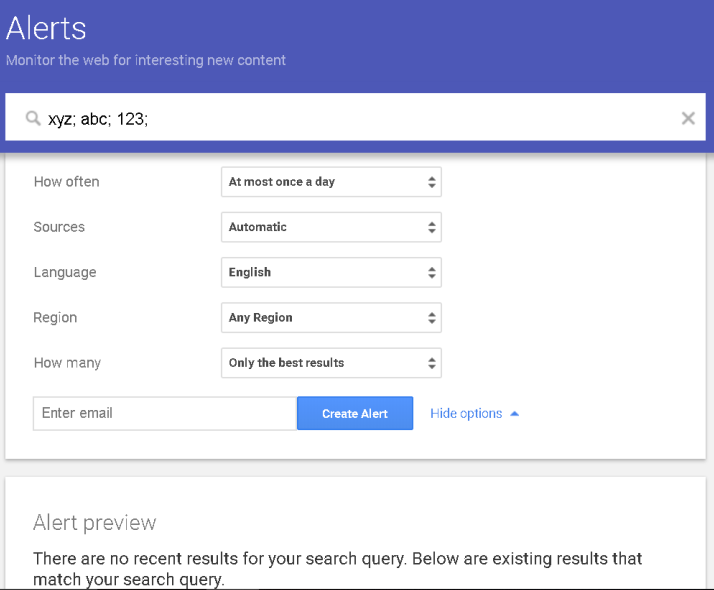 Google Alerts can help you pinpoint and track the keywords that you have invested in with the Google AdWords platform. You can follow this short procedure to set up the Google Alerts for your website/content today. This is the official link to the Google Alerts page. You can make changes to all the alert management filters and keywords from this page. You can see several suggestions on the page for the first time when you visit it. Here, you can either choose one or more options from these suggestions or enter your own set of custom keywords. If you are investing heavily in digital marketing, it is a good idea to hire an SEO specialist on the team. This specialist will understand your business model effectively to suggest the most relevant keywords for the Google search. After a comprehensive analysis, this expert will suggest a couple of keywords and phrases that you should tag on the alerts page. Once you have this list of keywords that you wish to tag, enter them into the search bar on the alerts page. You can keep a track of one or more keywords or phrases. Type of content that you wish to monitor: You can monitor the different type of content with this filter. For example, you can avoid the blogs and video content while keeping a tab on the news and discussion content for your organization. Pro Tip: It is a good idea to always keep a close eye on the news and discussion content for your organization. This way, you can stay a step ahead of the market news and apply the necessary ORM (Online Reputation Management) techniques to tackle any bad publicity against your business. Frequency of running the alert: You can choose to receive updates at regular intervals. You can either receive the alerts once every day or every week. You can always change this setting later if you think that you need to stay more/less up to date with the alerts. Type of alerts to receive: You can either choose to receive all updates for the particular set of keywords and phrases or only the most important ones at a time. If you think that your email is already flooded with a lot of messages, you might want to tone the alerts down a little with more filters. Email address to receive the alerts: Once you have set all the other filters, you just need to add the email id on which you wish to receive the updates. After completion of the previous steps, you just need to click the ‘Create Alert’ button. Your alerts will now automatically come to the inbox at the set frequency. Setting alerts for the keywords that you have invested in will help you keep a track of the content planning strategy. If the alerts don’t live up to your expectations, you can always tweak the keywords to get the desired results. Author BIO – Hello, I am Imran Khuredi. I am digital marketing consultant and freelance writer who love to write about SEO services & different marketing tips. 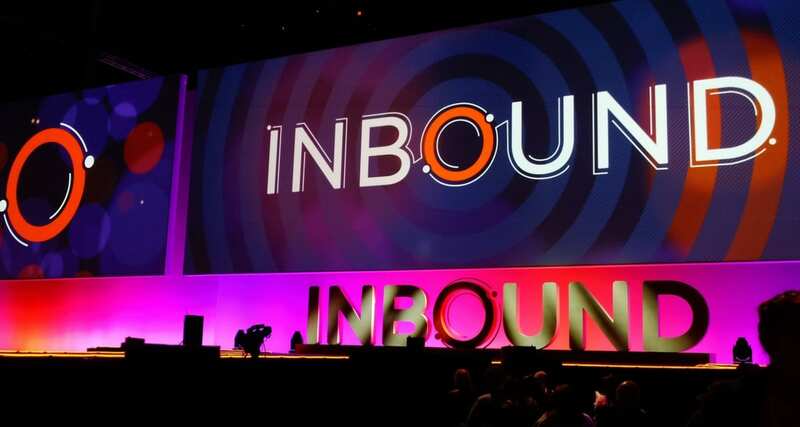 I have years of experience in internet marketing field. I offer freelance writing, blogging, copywriting and outsourcing SEO services to businesses. I have worked with many B2C & B2B businesses by providing them internet marketing content that gain attention & enhance their search engine visibility. Thanks for sharing wonderful experience. Google Alerts is one of Google’s hidden gems. It’s a really powerful tool to keep track of trends, interesting topics, or anything really new that appears on the web. Would request you to please share the topic related to adwords as well. Great appreciation for your beautiful & informative writing. I get to know about google alerts few months ago and its really useful for my website. Amazing post! 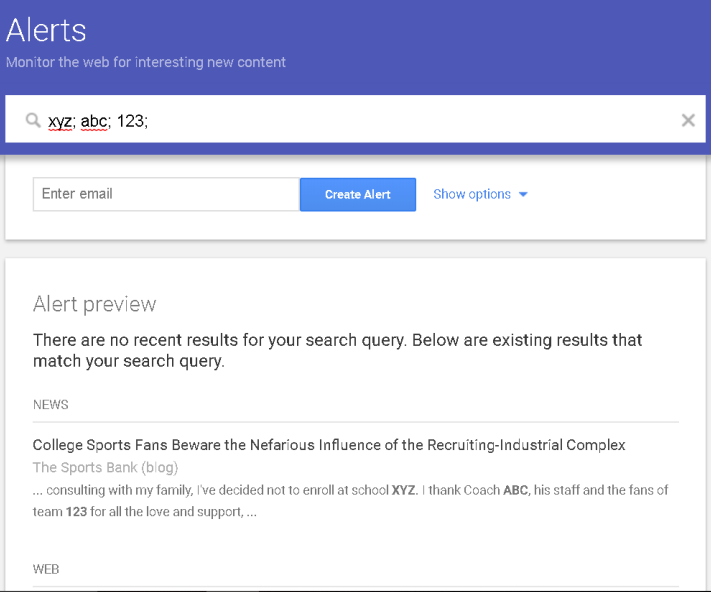 I was not aware of Google alerts and how it can help me for my blog promotion. 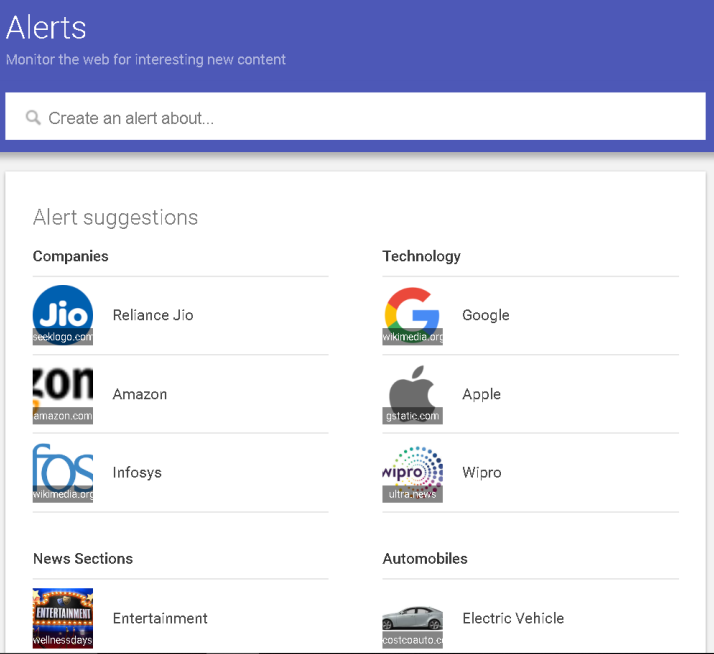 I have never used Google Alert earlier, but it’d be great to try it out. Thanks for sharing a brief description on setting up Google alerts. I will definitely do that because I really want to drive quality traffic to my blog with great strategies. Next story How to market a personal branding website?